Team Enterprise takes on Back 2 The Trenches! 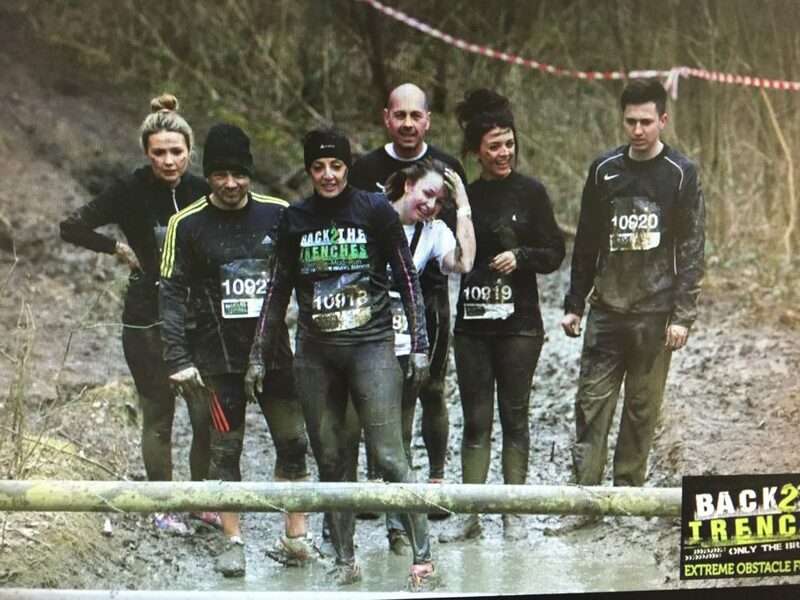 eos took part in Back 2 The Trenches Mud Run in Redhill on Sunday 21st March 2016. I dont think anything prepared us for the physical and mental demands we faced on what felt like a sub zero day! Despite this we all had a fantastic time and a very good laugh at the many slips and slides we fell down! Muddy..